Having good oral health goes way beyond just brushing and flossing. Your mouth is made up of more than just teeth; it has gums, oral mucosa, upper and lower jaw, the tongue, saliva glands, the uvula, and the frenulum. 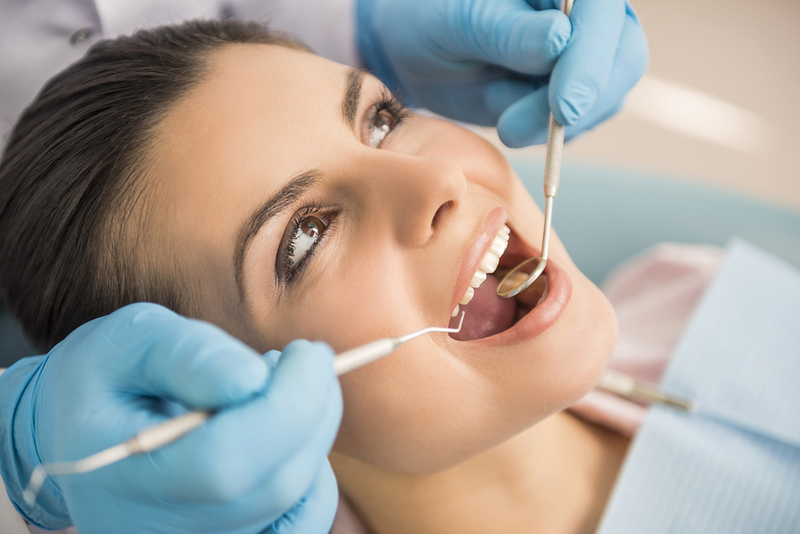 Having all of these plays an important role when it comes to dental health……and if you have a good dentist, he will be checking all of these things during your routine exam. So what exactly is the Oral Mucosa? Go to the mirror and open your mouth. EVERYTHING you see that isn’t the teeth, is covered by a protective lining called the oral mucosa. It is a mucous membrane similar to the membranes that line your nostrils and inner ears. The oral mucosa is essential to help maintain good oral health; it defends your body from germs and other irritants that enter your mouth. There is a substance called Keratin that you will find in your fingernails and hair helps make the oral mucosa resistant to being injured. The upper and lower jaw is what gives your face its shape and your mouth the structure it needs for speaking and chewing. The jaw is made up of several bones. The upper jaw has two bones that are fused together and then are connected to the rest of the skull. The lower jawbone is separate from the skull, which enables it to be able to move up and down when you speak and chew.